A recent study issued Tuesday by the Greene County Area Pork Producers reports that fewer than 5 per cent of Americans are getting the GCAPP recommended daily allowance of pork. Instead, they are habitually consuming other, less healthy foods, such as fruits and vegetables. "An overwhelming majority of Americans aren't getting the dietary pork they need for healthy muscles and proper digestion," read the GCAPP study. "What's worse, many growing children who could be helped by as little as six strips of bacon per day are getting almost no pork at all." 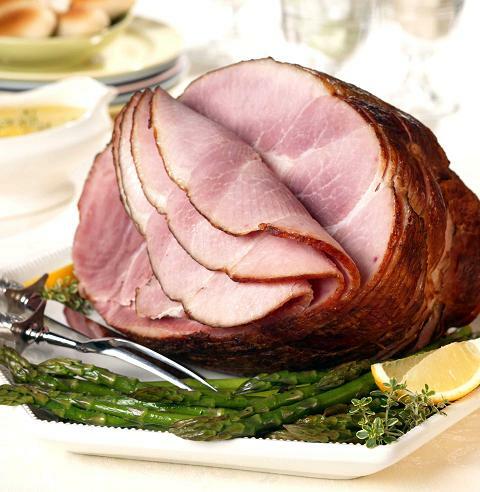 The GCAPP recommends that adults eat at least nine servings of pork per day from the bacon, ham, chop, and rind groups. The study goes on to recommend that healthy foods such as bacon or ham be substituted on a regular basis for ordinary items such as cereal, salad, or rice. The GCAPP links the recent downturn in pork consumption with the increasing incidence of obesity in children. Obesity in adults as well is thought to be a possible side-effect caused by the public's general lack of knowledge regarding pork's nutritional value. "Perhaps one should look at the fact that several of our basic food groups are associated with pork," stated a GCAPP spokesman. He cited the ham group, as well as sausage and suet groups. "Our goal here at the GCAPP is to promote public welfare, encourage healthy eating habits, and inform the public of all the benefits one realizes when a healthy diet is followed. Ads promoting 'bacon - not just for breakfast anymore' will soon be broadcast in your area. This is for your own good," summed up the report.